2018 became 2019 and immediately Striders’ thoughts turned to parkrun! 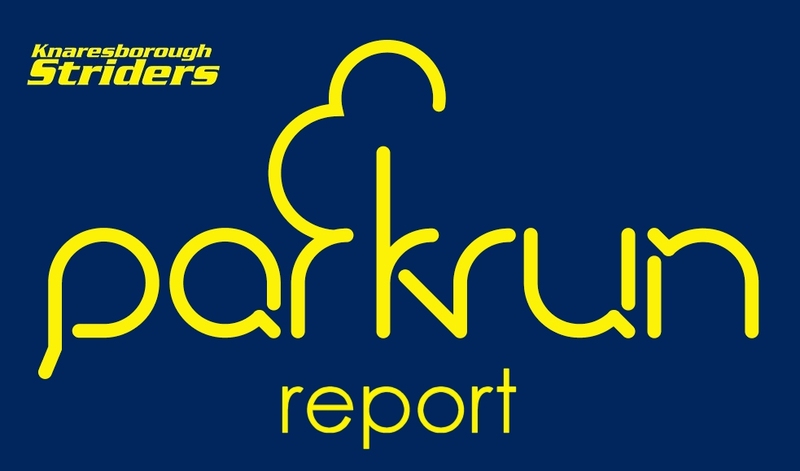 With many members choosing to ‘double-up’ on New Year’s morning, our parkrunning was off to a fine start and so it continued throughout the cold month of January. So the stats this month: 115 Runs At 22 Different locations! What an incredible start to the year – lots of doubles here and even some PBs to start the year! Tom Calvert (17:38)- 2nd finisher! So that’s it for parkruns in January – 575km in the bag. Well done folks! 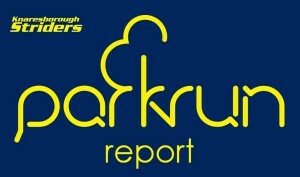 If you’re missing from the list, please let me know – it will be due to one of two things: a) The editor’s incompetence, or b) you haven’t selected ‘Knaresborough Striders’ as your club in your parkrun profile!